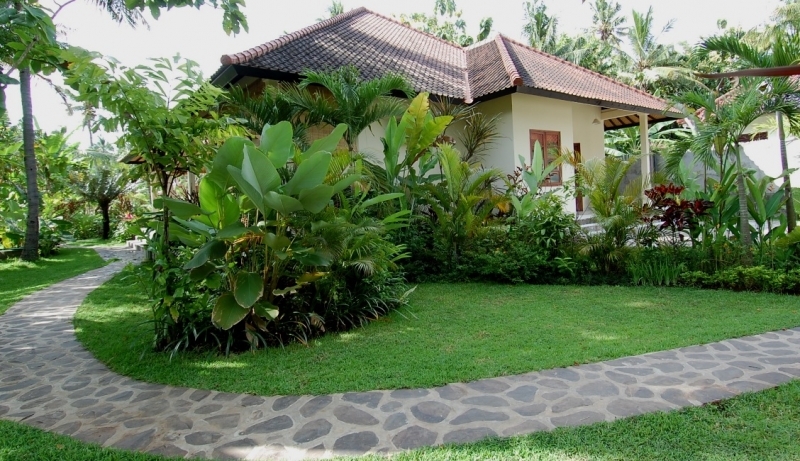 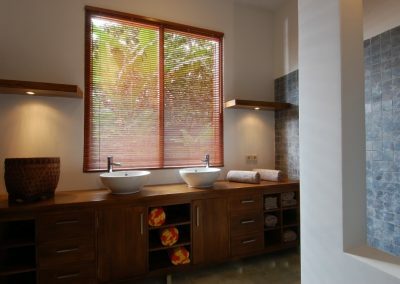 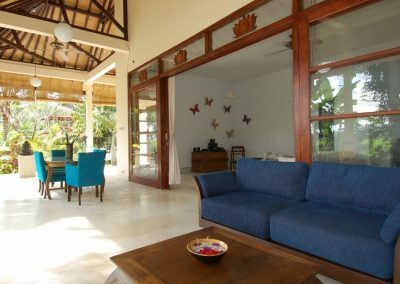 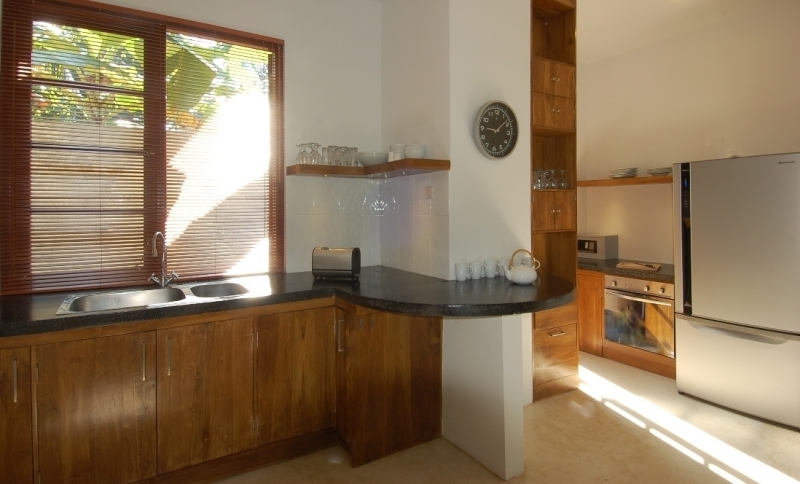 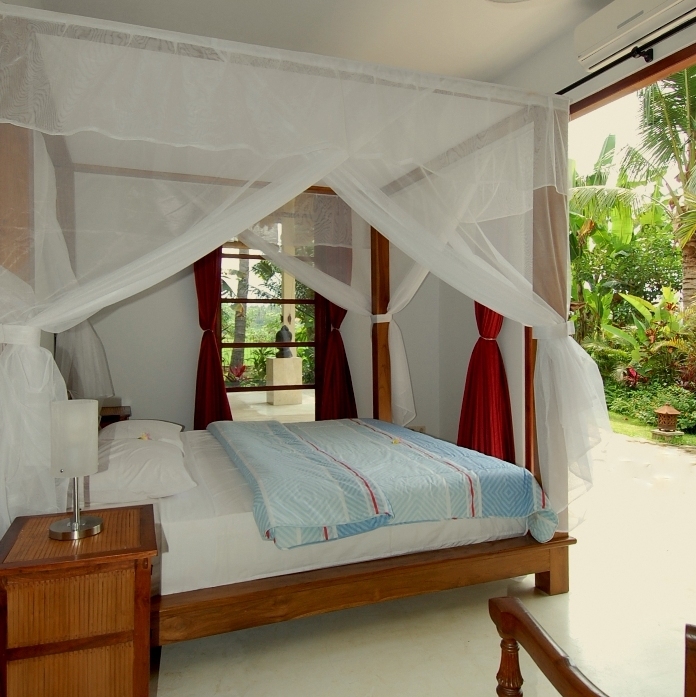 three bedroom, two bathroom luxury holiday villa in central Lovina. 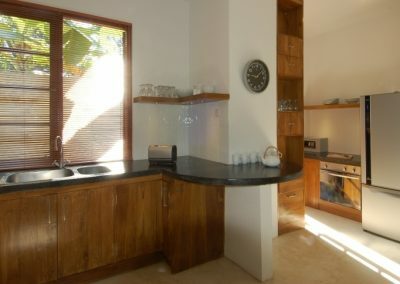 It offers space for maximum six people. 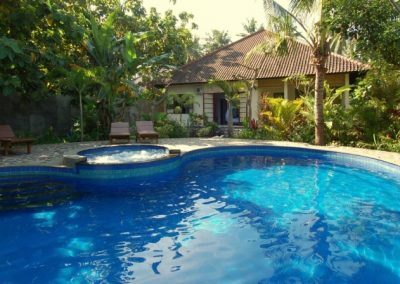 Great views, lovely kidney shaped swimming pool with jacuzzi tub. 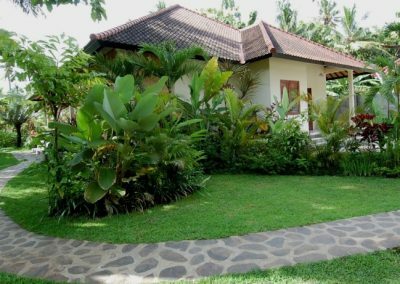 Design villa in central Lovina! 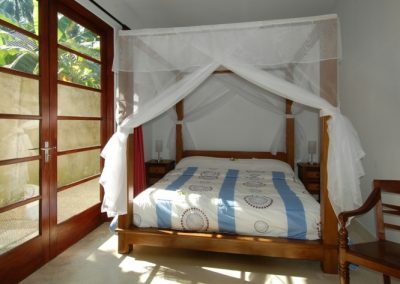 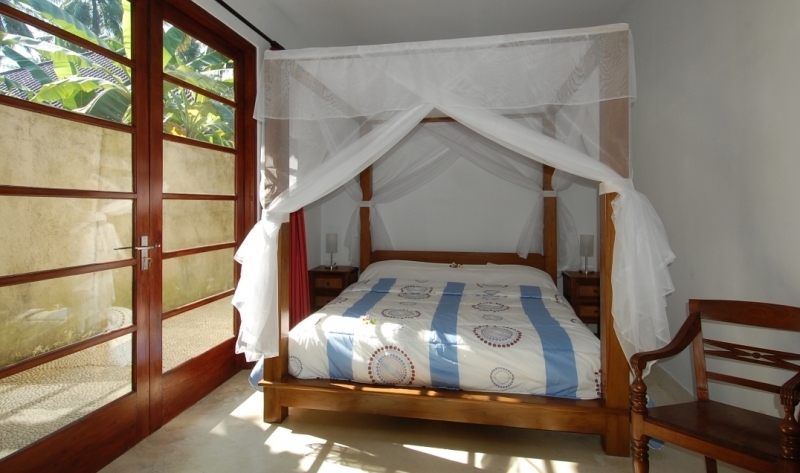 Prices: Low season 120.- euro and high season 140.- Euro per night based on two people. 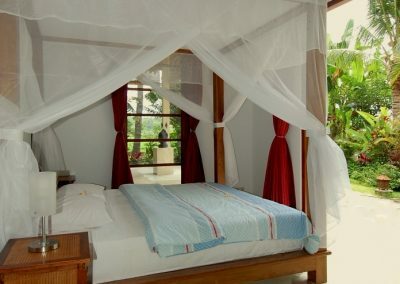 Minimum stay three nights. High season from 1 Juli – 15 September and 15 December until 15 January.